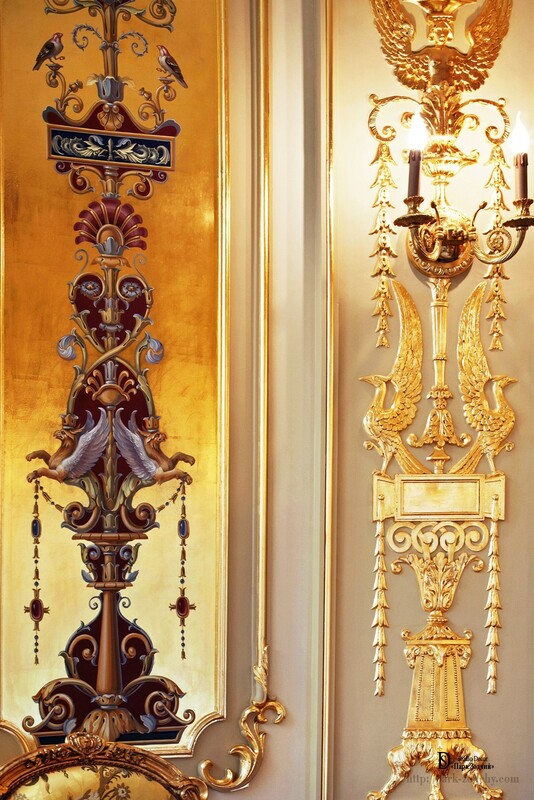 What arises in your mind hearing the word palace? 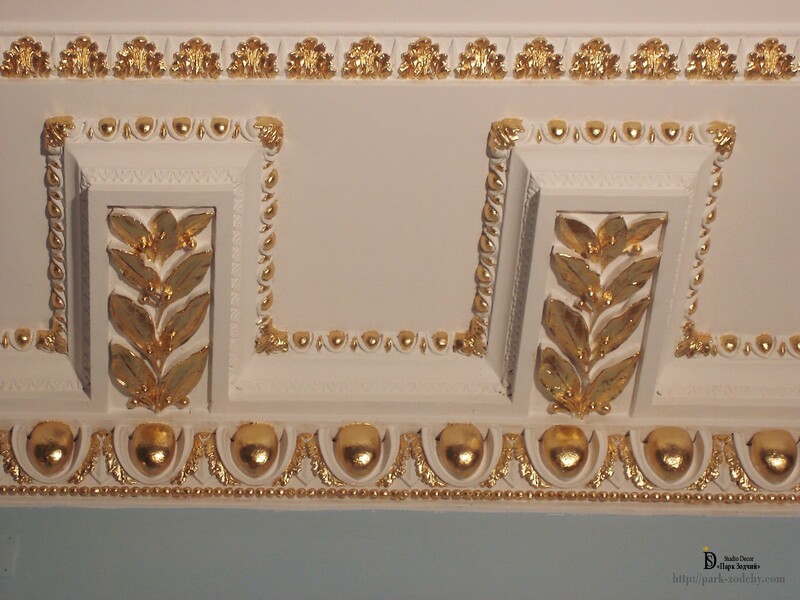 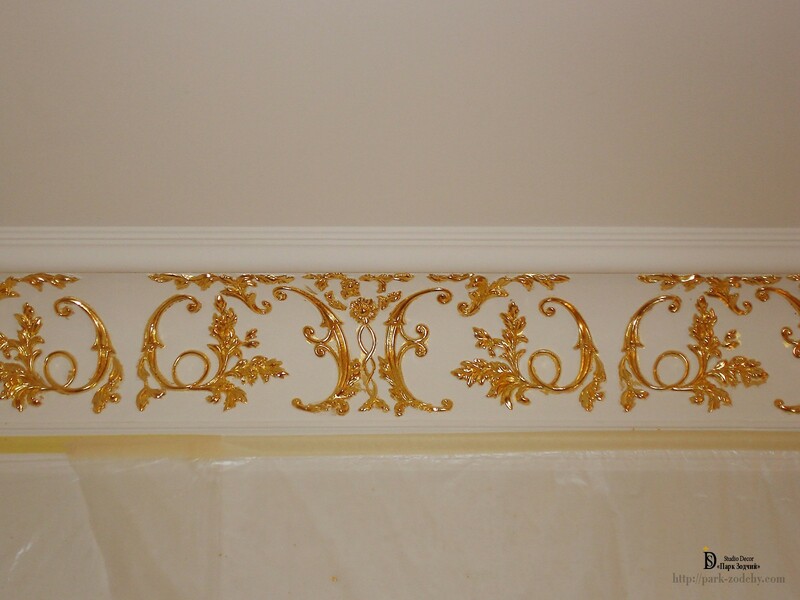 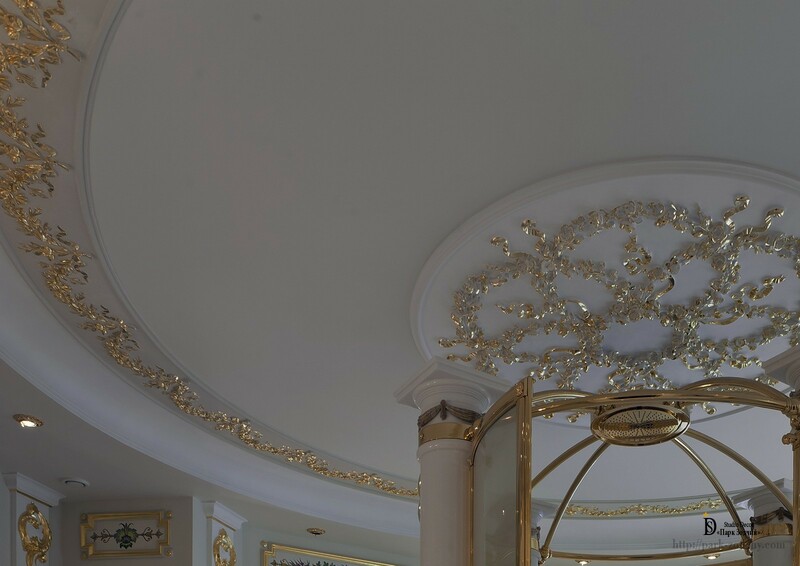 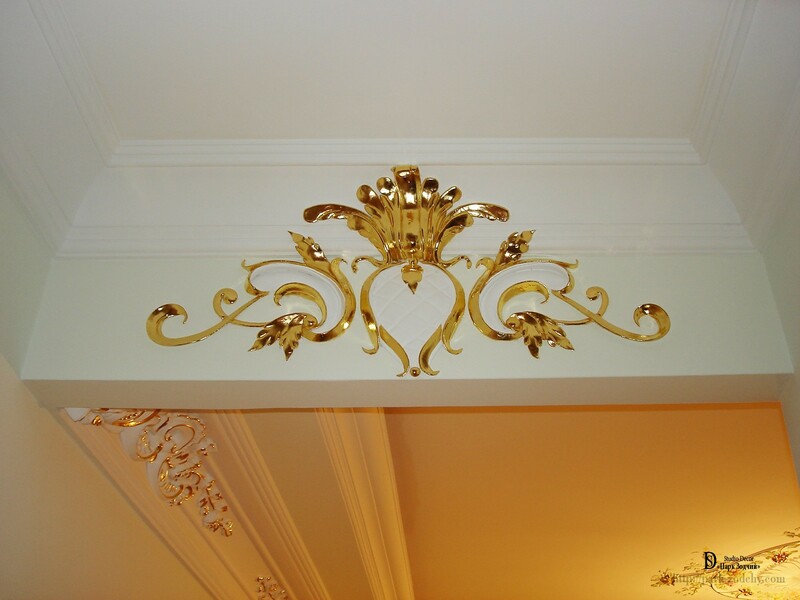 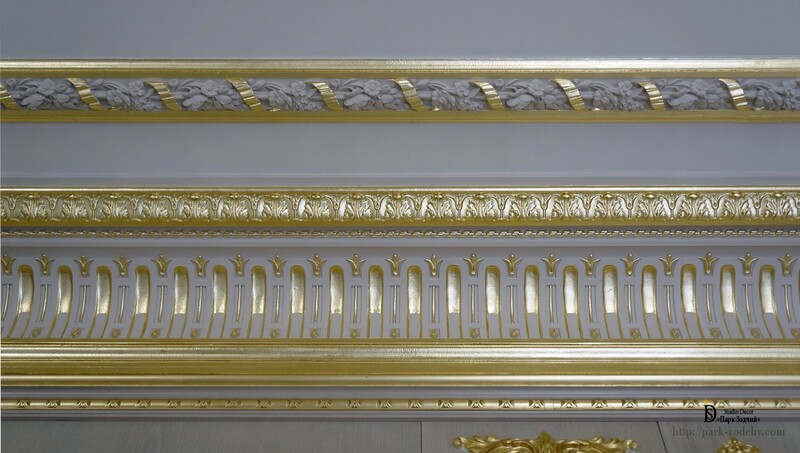 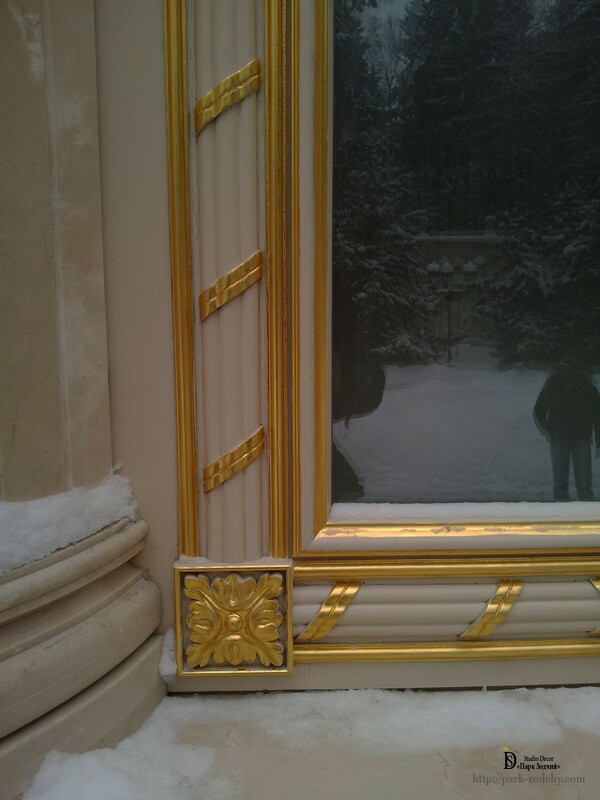 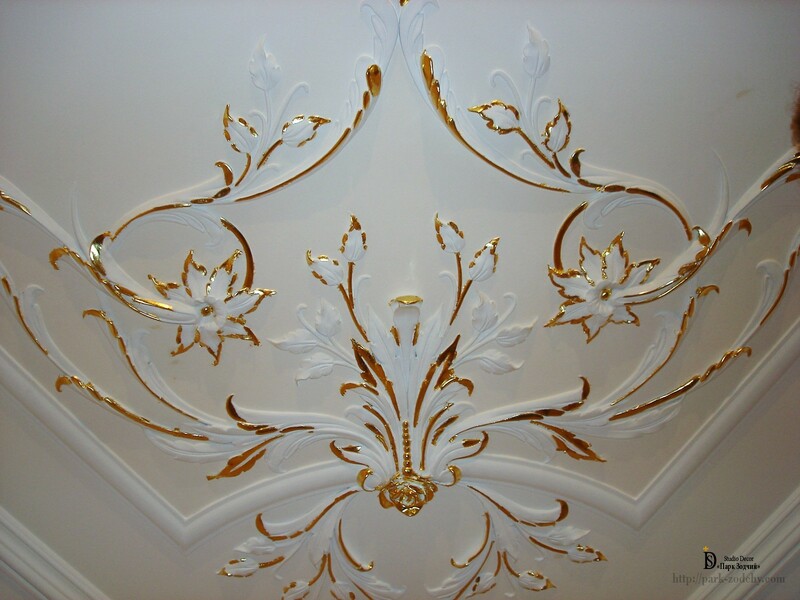 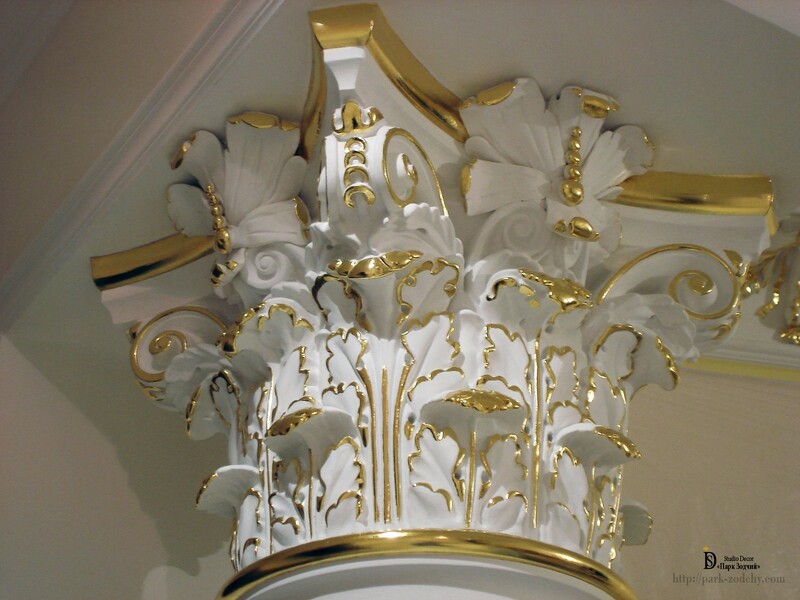 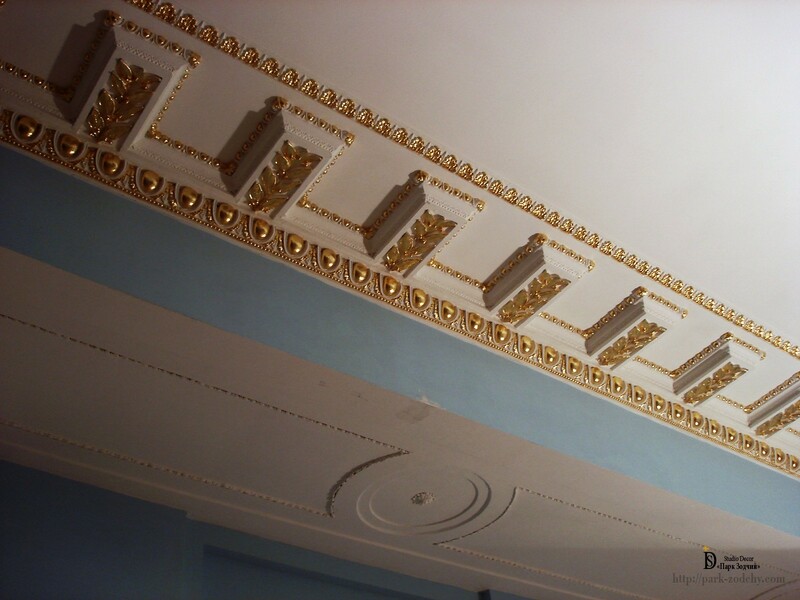 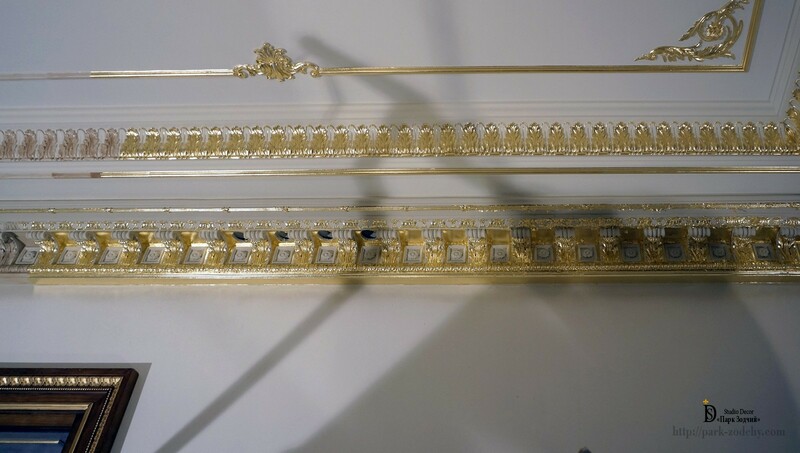 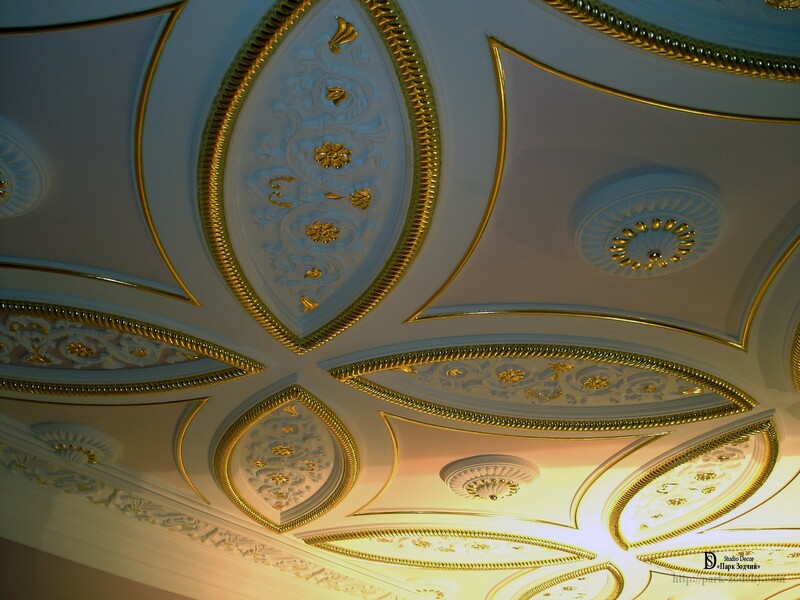 Gilded stucco moldings, furniture and interior items. 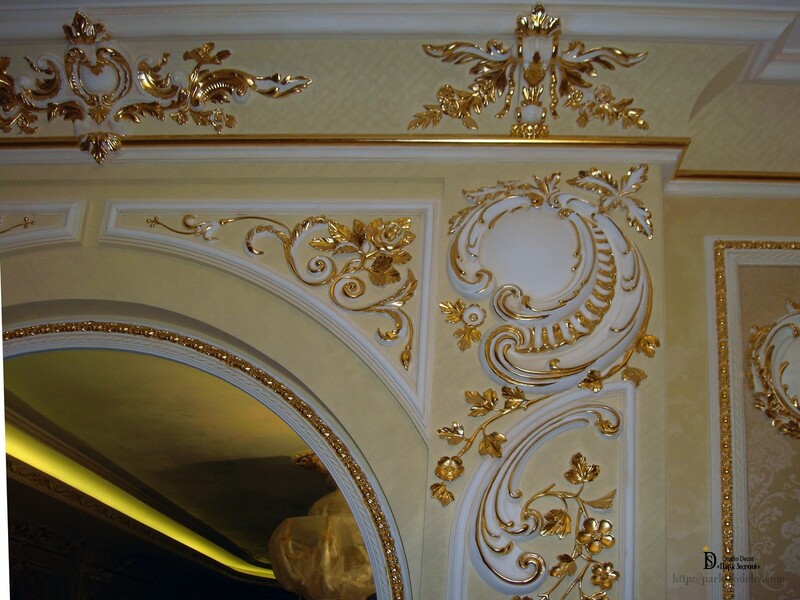 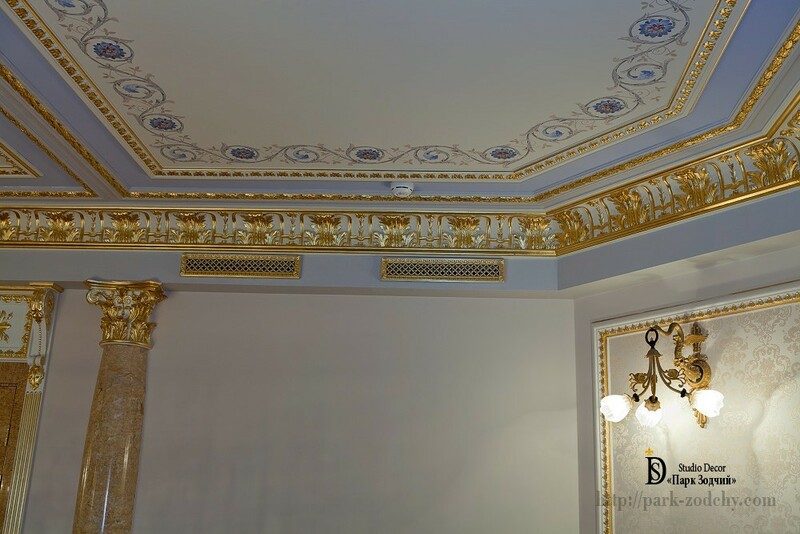 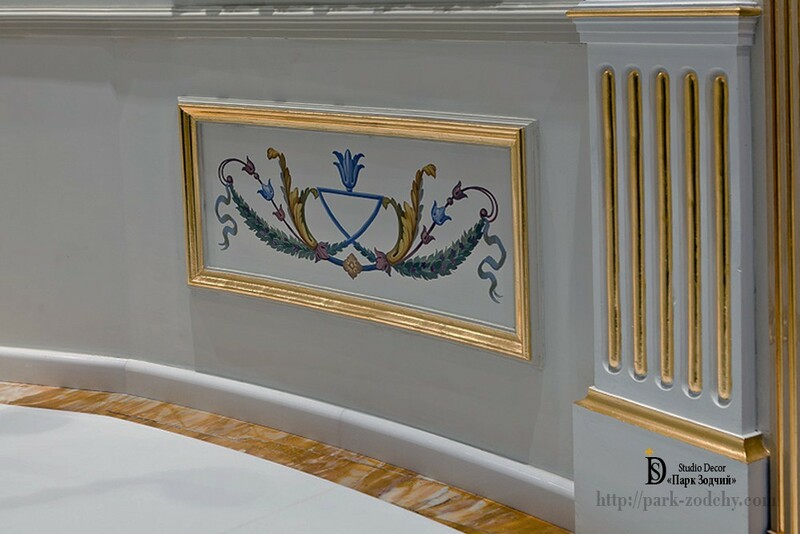 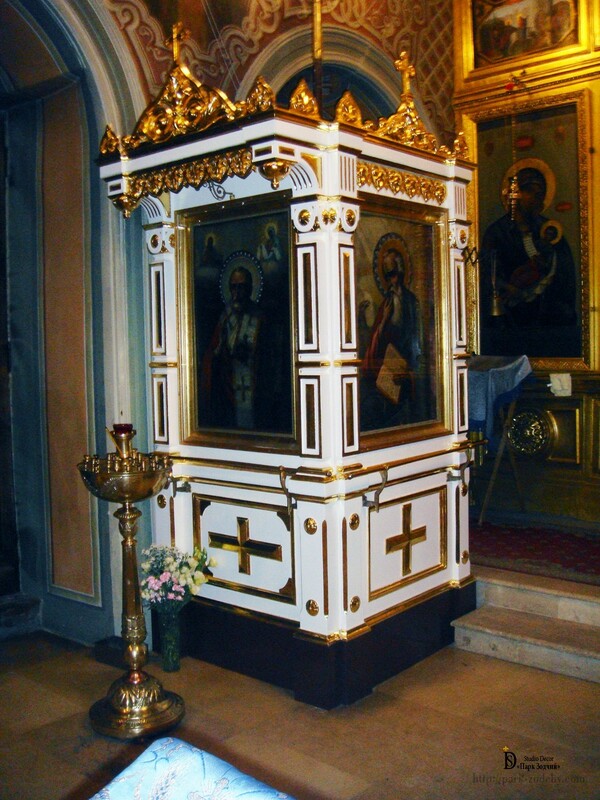 The company "Park Zodchy" using gold leaf gives to the quite ordinary decor and interior items a luxurious splendour. 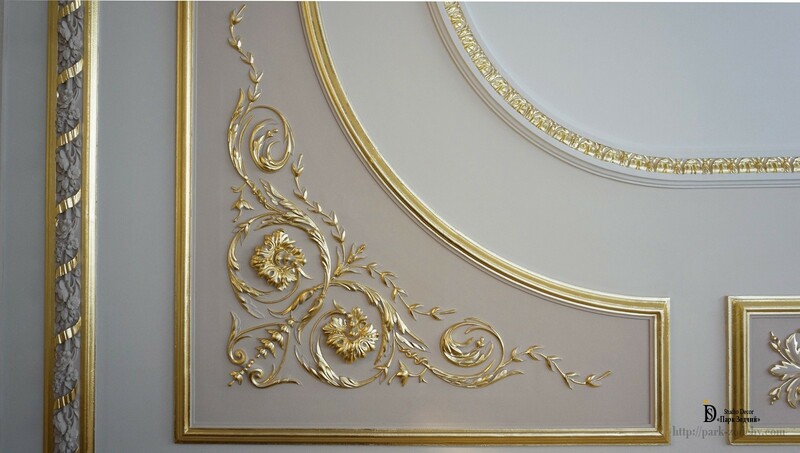 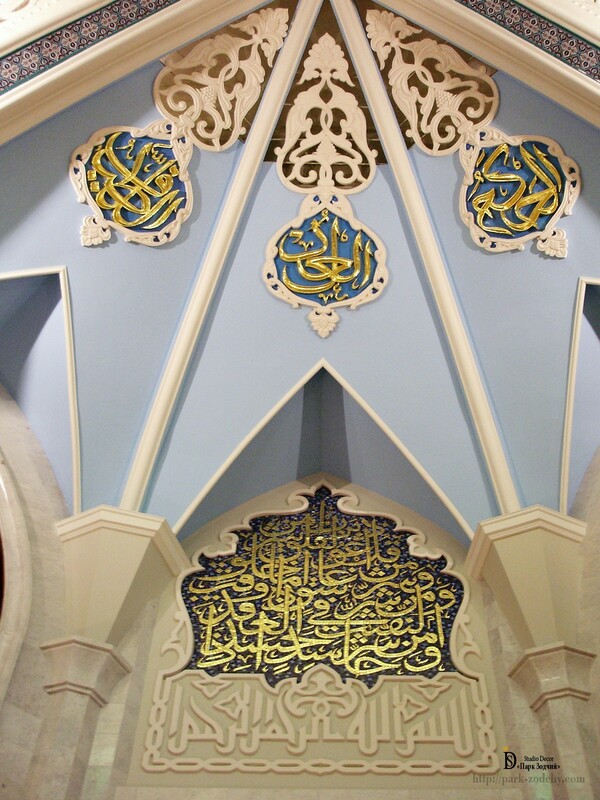 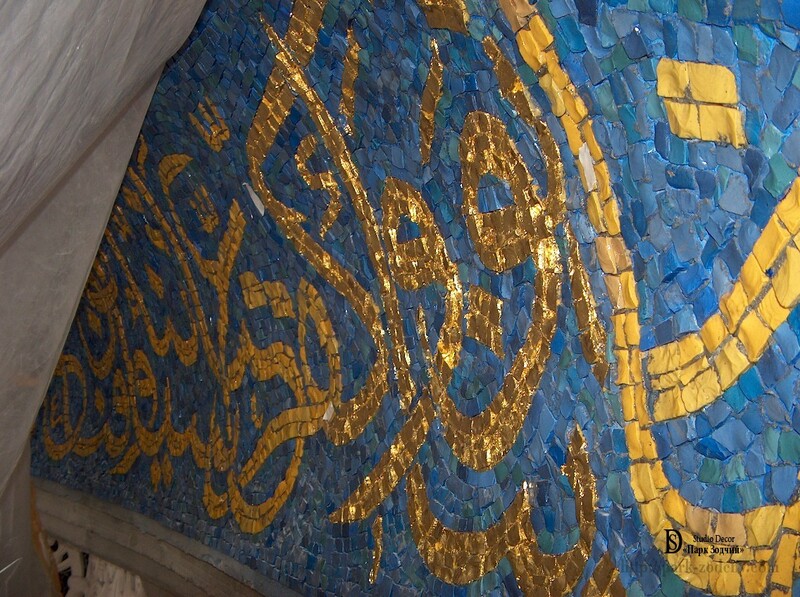 Gold leaf is real gold, compressed into thin sheets and very convenient for application to various surfaces. 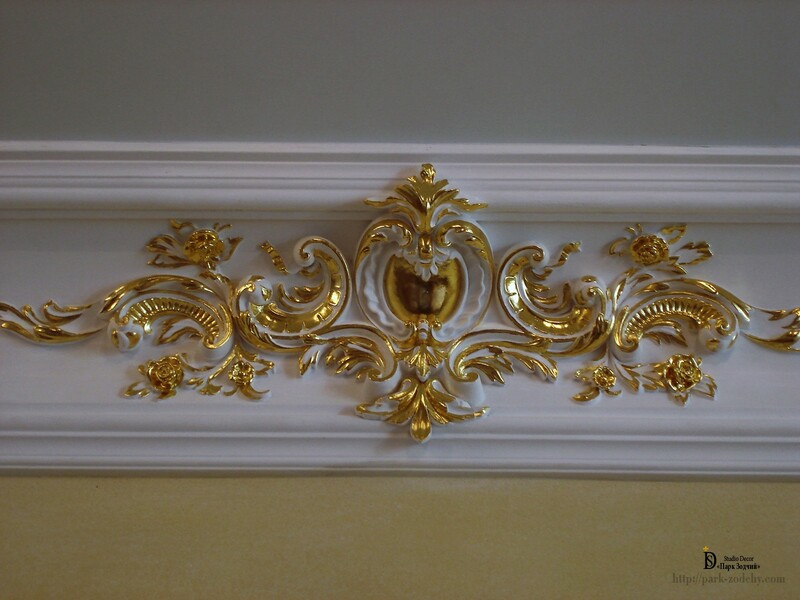 An interesting feature of this remarkable material is that decorated objects you may not restore for years, they are undestroyable. 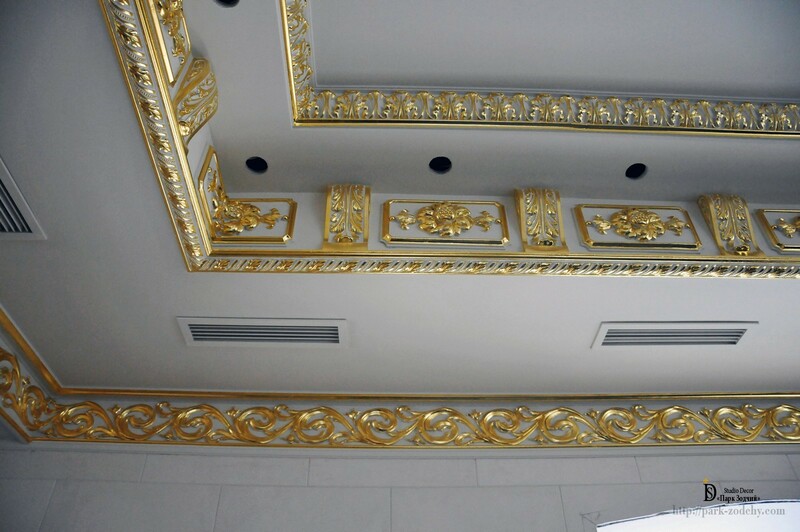 With gilding on the surface is forming precious film, which protects material against different corrosion, rot or destructive processes.